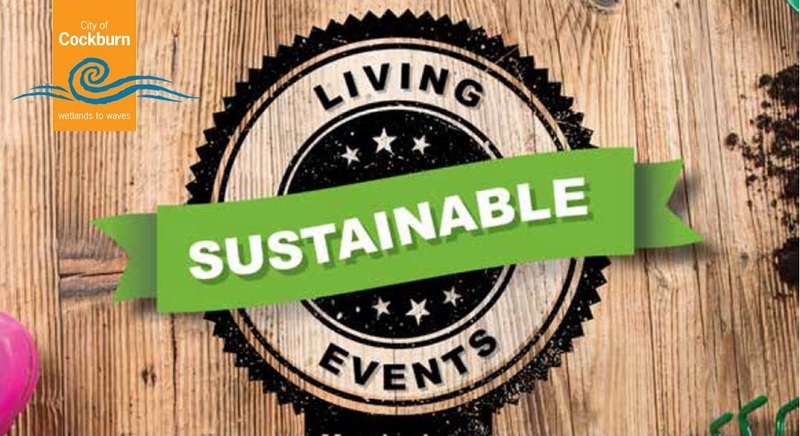 Join us in the Cockburn Creative Space at Coogee Live 2019! 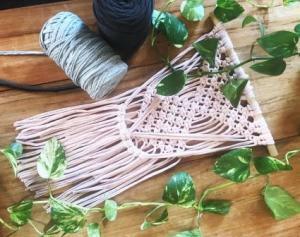 Learn how to make your own striking macramé wall hanging with local artist Sam Pace from The Threaded Wall. 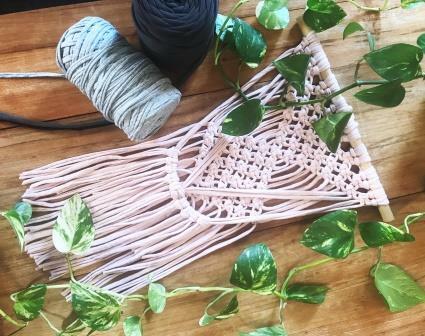 Using sustainable, recycled t-shirt yarn you will be guided through the skill of knot tying to complete your own piece of art on a wooden hanger, ready to show off in your home. No need to bring a thing, but if you prefer the rustic look, you can bring along a stick/branch to use as a hanger. Suitable for all skill levels.